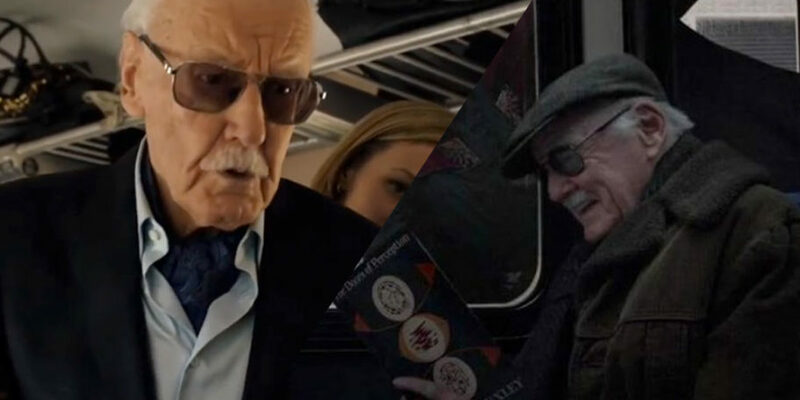 Stan Lee’s cameos have become the stuff of legend since the MCU first exploded onto our screens. Since the godfather of Marvel’s passing, a lot of conversation has surrounded which film would mark his final appearance. We’ve known for some time, thanks to comments from Joe Russo, that Endgame would almost definitely be his final cameo. Now we know that’s definitely the case. “It’s his last one committed to film,” Endgame co-director Joe Russo told Mashable. Previously, he said he wasn’t sure if it would be Far From Home or Endgame. While it’s a tough pill to swallow, it’s hard to argue against this being the perfect way to mark the end of Lee’s on-screen appearances. The culmination of 22 films and undoubtedly the biggest in the studio’s history – it feels like a fitting tribute. “We have all these movie stars on that set, and when Stan came to set, everybody would be like kids again,” Joe’s brother Anthony said. His most recent appearances came in Captain Marvel, which also featured a touching tributeto the creator as Marvel reworked its traditional opening credit scene into a Stan Lee tribute. Lee also appears in Spider-Man: Into the Spider-Verse, which is even more poignant given his love for the character. Stan says in the clip that he misses Spider-Man and that they were friends and the whole thing feels like a poignant goodbye to the godfather of Marvel. Into the Spider-Verse co-writer Rodney Rothman says that Lee’s lines were delivered in a number of different ways so the scene could have been handled very differently.“The thing that was interesting for us is that it evolved. We recorded it a year ago and it was not that long after his wife [Joan] had passed away. We had versions that tried a little harder to be funnier and tried a little harder to be harder. What ended up in the movie were the lines that had the most meaning to him” Rothman said.